What are Flexible Benefits Plans? When it comes to offering health benefits, there are many avenues you might consider. Depending on your unique criteria, different benefit packages will prove to be the right fit for your company. If you’re interested in giving your employees options, you might need more information about flexible benefits plans. These types of benefit packages are becoming increasingly popular as companies seek to give their employees greater freedom to choose some of the terms of their employment. In companies where worker satisfaction is a priority, giving employees the ability to choose the specifics of their benefits package is a no-brainer. With a thorough knowledge of the programs your company offers, your employees will be free to design a benefits package that will best serve their needs. The rise in popularity of flexible benefits plans could be attributed to recent increased in healthcare and childcare costs. Many companies are finding it much more difficult to afford comprehensive benefit plans for all their employees. This, however, does not change the fact that most employees still expect to receive benefits when they agree to the terms of full-time employment. As you might’ve experienced for yourself, this leaves many employers in a bit of a quandary. Unlike large companies that can capitalize on economies of scale to secure benefits programs, many smaller companies have begun to explore different means for minimizing the costs of employee benefit offerings. How Do Flexible Benefits Plans Work? Flexible plans can take two basic forms. In the first type of program the employer is responsible for allocation a number of ‘flex credits’ to every eligible employee. Before the start of the designated ‘plan year’, employees that wish to participate in the flex plan must decide which benefits they desire. Using the ‘flex credits’ they’ve received, employees must select from the various benefits offered under your particular flex plan. It’s important for both employers and employees to recognize that some of the benefits offered in a flex plan may be taxable, while others may not. A second type of flex plan gives employees the option to choose from various levels of coverage for each of the benefits available under your specific program. Most benefits will have options ranging from ‘No Coverage’ on one end, to ‘Premium Coverage’ on the other. In this type of flex plan, the employer sets a specific price on each level of coverage. Most employers will establish a standard level of coverage for each benefit, but employee accounts may either be credited or debited if the employee opts for a greater, or lesser, degree of coverage. As an employer, it’s crucial that you go to great lengths to inform your employees of their different benefit options. The tax breaks that attract many companies to flexible benefit offerings are only apply if every eligible employee is aptly informed of their rights under your flexible benefits plan. For both employers and employees alike, there are a number of nuances when it comes to flexible benefits plans. 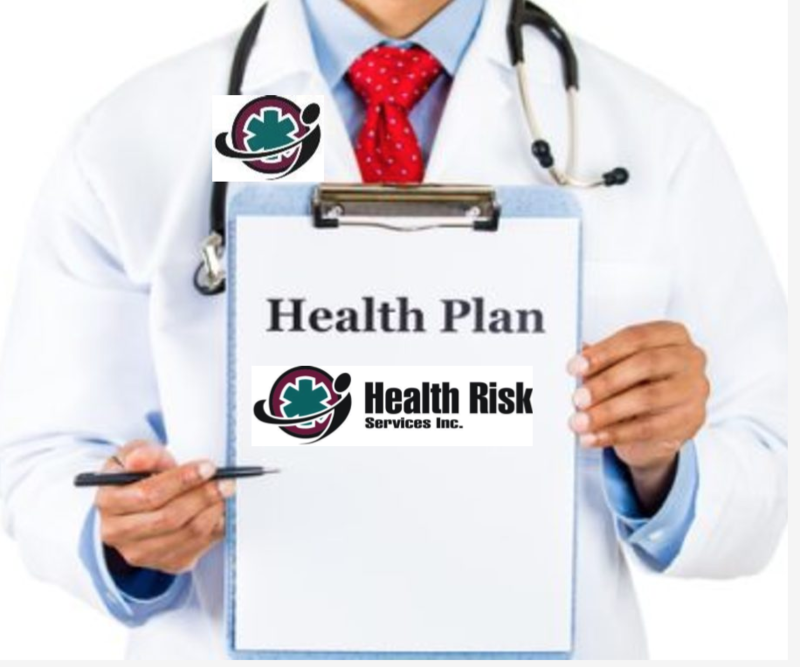 If you’d like to explore offering flexible employee benefits plans, please don’t hesitate to give the team at Health Risk a call to discuss your specific needs at 1-403-236-9430 today!